Knowing BMI can help adult men and women understand their overall health. Use the BMI calculator below to determine your body mass index by inputting your height and weight. The BMI calculator uses the following BMI formula: Weight (lb) / (Height (in))² x 703. Note: Results of the BMI calculator are based on averages. Keep in mind that the BMI calculator may over-estimate body fat in those with a muscular build. A BMI calculator is designed to assess your relative fitness but it is NOT a calculation of body fat percentage. If your BMI is below 18.5: Your BMI is considered underweight. Keep in mind that an underweight BMI calculation may pose certain health risks. Please consult with your healthcare provider for more information about BMI calculations. If your BMI is between 18.5-24.9: Your BMI is considered normal. This healthy weight helps reduce your risk of serious health conditions and means you’re close to your fitness goals. If your BMI is between 25-29.9: Your BMI is considered overweight. Being overweight may increase your risk of cardiovascular disease. Consult with your healthcare provider and consider making lifestyle changes through healthy eating and fitness to improve your health. If your BMI is above 30: Your BMI is considered obese. 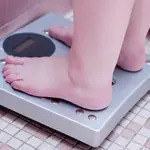 People with obesity are at increased risk for many diseases and health conditions, including cardiovascular disease, high blood pressure (Hypertension), Type 2 diabetes, breathing problems and more. 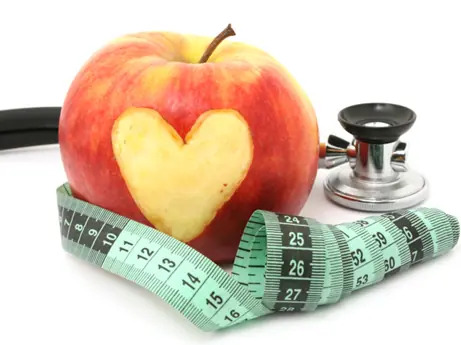 Consult with your healthcare provider and consider making lifestyle changes through healthy eating and fitness to improve your overall health and quality of life. Got Your Calculated Body Mass Index? Now that you know BMI, you are one step closer to mastering your overall health. Browse articles about healthy eating and fitness tips below to help you achieve or maintain a balanced lifestyle. After your last trip to the doctor's office, you may have heard from your doctor that you need to lower your BMI. Based on your height and weight, they have found that your BMI is too high and would like you to lose weight. 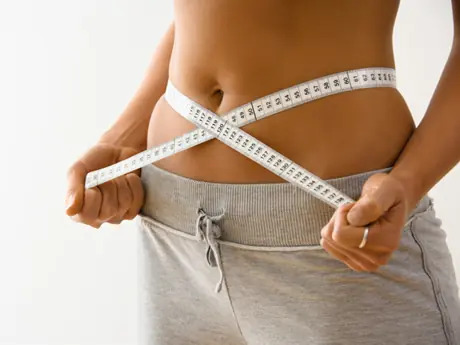 Even if you're unhappy with your current weight, your weight loss goal might be more forgiving than your elastic-band pants. 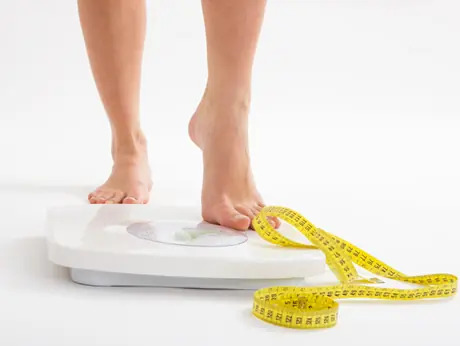 According to a 2012 Gallup Poll, the average American woman is heavier than she was 20 years ago—and her "ideal" weight is heavier, too. Understand your BMI (Body Mass Index) and Body Fat Percentage to set proper goals and determine what's healthy for you. February is Heart Health Month, which was established to inspire Americans to recognize the nationwide problem of heart and blood vessel disease, and to support programs that address this problem. So now is a great time to think about the steps you can take to live a healthier lifestyle. Being physically fit is good for your health. 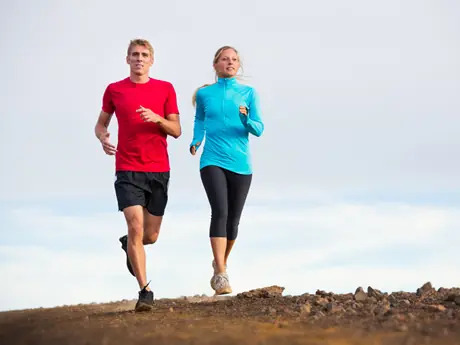 Being physically active is good for your health. Those two sentences sound the same, but they're not.